MCN says: "Slightly more user friendly than the psycho C-model Kawasaki ZX-10R of 2004/05, but the 2006-07 Kawasaki ZX-10R is still a pretty extreme, track focused missile." 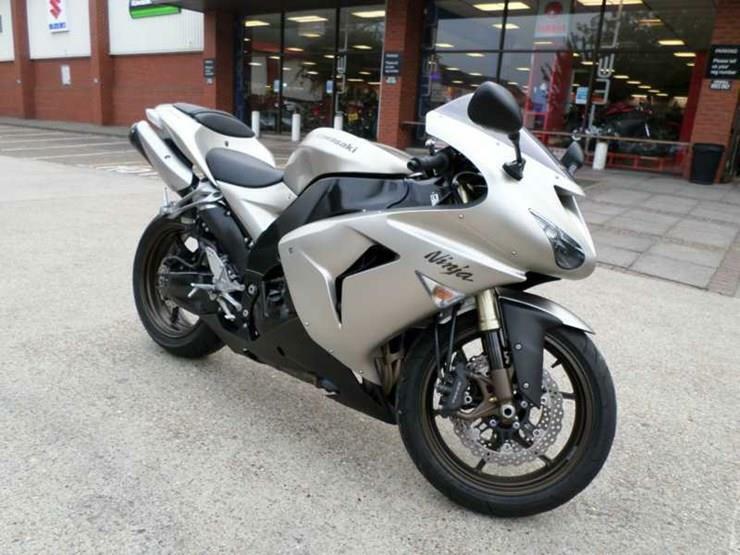 With 9,136 miles on the clock the above bike is an '06 REG and on sale for £4,295. 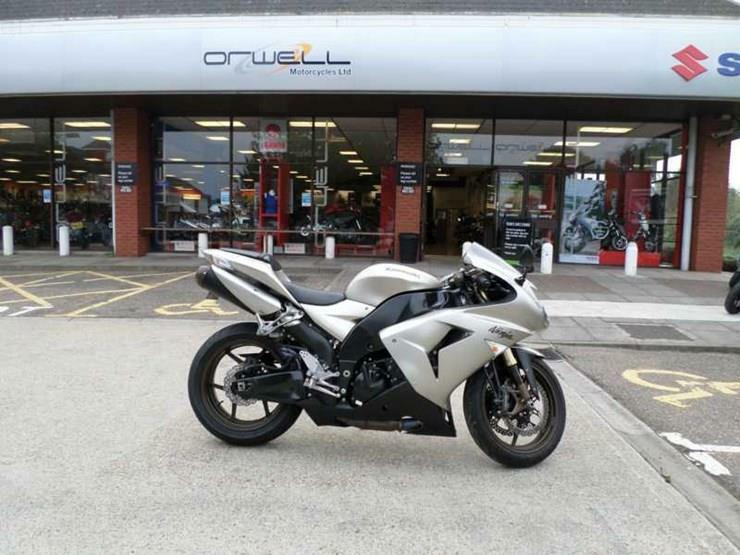 To speak to the dealer and find out more information on the Kawasaki go to our Bikes For Sale section. Interested in buying a ZX-10R, take a look at our on-sale selection here.